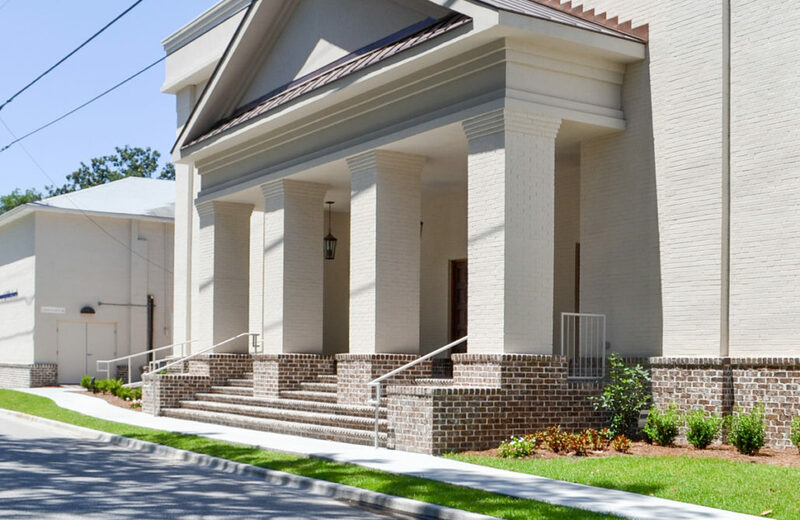 Maupin Engineering congratulates Community Bible Church of Savannah on the opening of your new sanctuary. MEI has been very thankful to be a part of this project and we are excited to be celebrating with this Church family on the completion of this much needed facility. It was a pleasure to provide you with engineering and inspection services. May God bless your endeavors as you seek to glorify Him in our community!